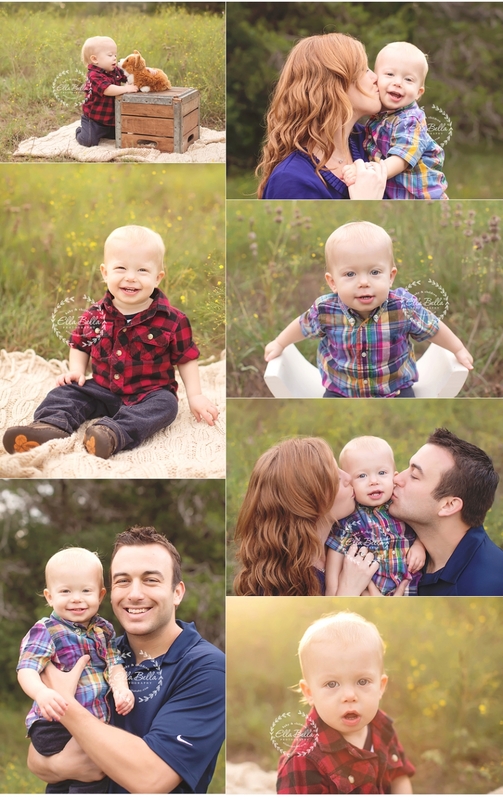 I met this sweet family for their baby boy’s 15 month mini session this past weekend! 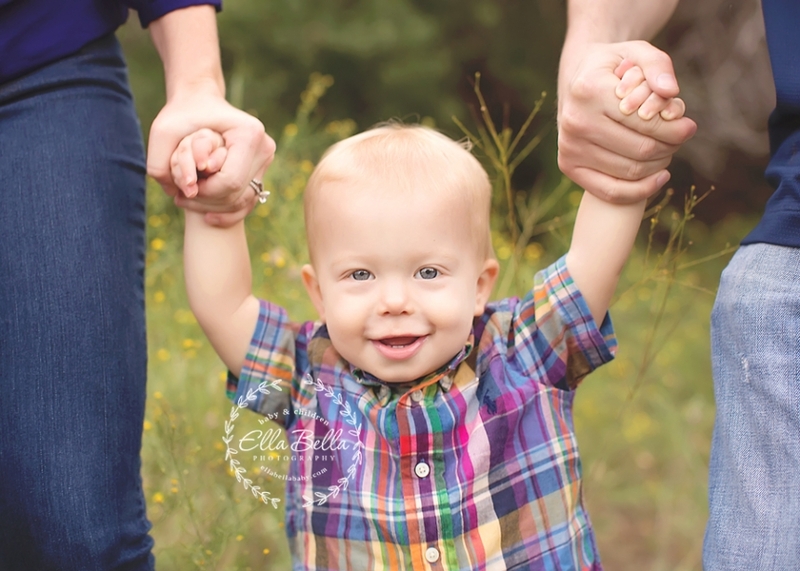 Their little boy is so adorable and loved being the center of attention! I hope you enjoy his sneak peeks! !